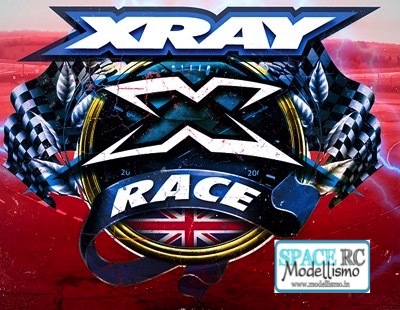 La pista esterna Cotswolds ospiterà il primo X-Race del Regno Unito l’11 e il 12 giugno. L’evento vedrà in azione le categorie elettrico Touring modificata e 13.5T Pro, così come una formula e una Touring Nitro. I posti sono limitati a 30 modificata, 50 della Pro, 20 Formula e 10 piloti Touring Nitro. 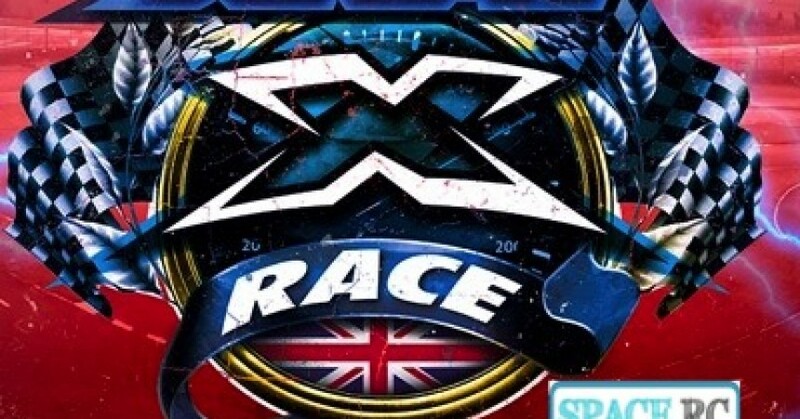 The Cotswolds outdoor racetrack will play host to the first ever X-Race UK on the 11th and 12th of June. The event will see the running of Electric Touring Modified and 13.5T Pro Stock boosted classes as well as a Formula and a Nitro Touring Car class. The entries are limited to 30 Modified, 50 Pro Stock, 20 Formula and 10 Nitro Touring drivers. More information and sign-up can be found here.